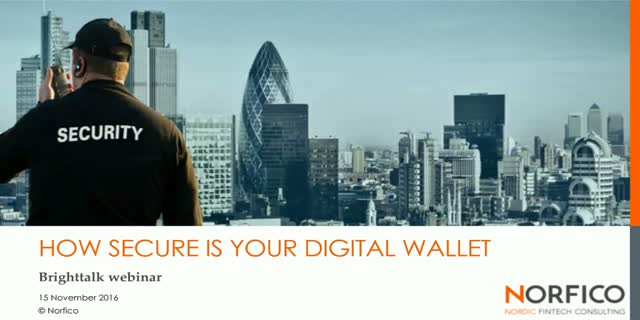 How secure is your digital wallet? Digital wallets are just one of the many technologies that have emerged from the changing culture of commerce. Though digital wallets have many benefits such as analytics for budget control and the ease of merging many accounts, it also comes with some security concerns. Title: How secure is your digital wallet?